Financial fraud is defined as an intentional act of deceiving someone concerning financial transactions for the purpose of personal gain. Financial fraud is a crime and it is also a violation against civil law. Most of the time financial frauds are done by those white collar criminals like business professionals that have enough knowledge in financial transactions. Over the years, we have seen financial frauds and there would be likely more in the future until we learn how financial fraudsters and schemers work. We often hear Ponzi scheme but who is Ponzi? 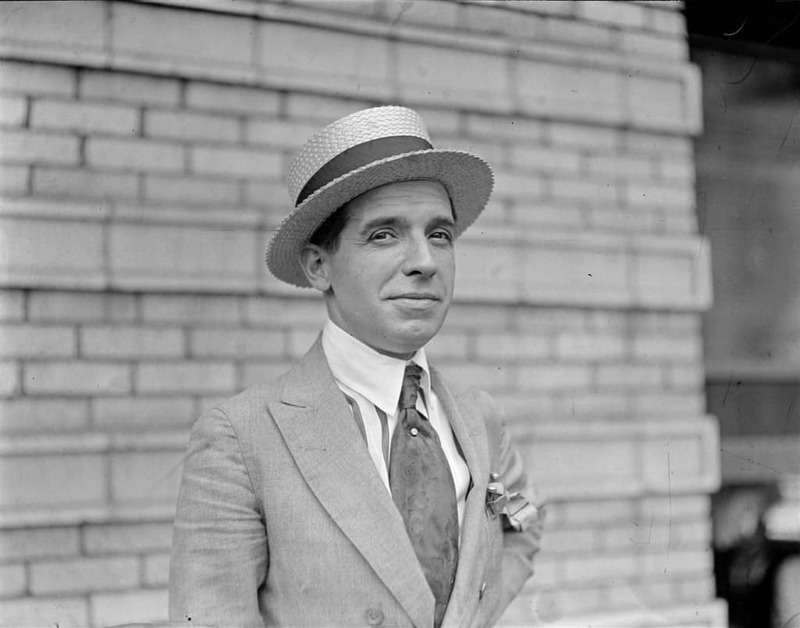 Charles Ponzi is an Italian born con artist who promised new money scheme for his investors. He used international reply coupons (IPC) and exchanged it for airmail postage stamps abroad. He promised 50% profit within 45 days and 100% for 90 days. With his Ponzi scheme, he was able to earn an equivalent of $4.5 million in today’s money. He lived a lavish lifestyle, however police caught up to him. Authorities unraveled the scheme that Ponzi used. Ponzi would use the money from his most recent investors to pay previous investments. The scame affected six banks, and the total loses of his investors totaled around $20 million. Ponzi was charged with mail fraud and larceny, spending a total of 17 years behind bars for his scams, before being deported to Italy. Mark Dreier was a popular lawyer who sold fictitious securities to hedge funds and other rich clients. He created fake documents to convince his clients that the shares he was selling were real. Later on, he would embezzle the money for personal gain. His illegal transactions were stopped when he was caught in 2008. During the investigation, Dreier estimated fraud had amounted to $400 million. He was convicted to 20 years in prison. Kweku Adoboli is a Ghanian national and a graduate of Nottingham University. He was regarded as an important member of the UBS British investment arm. However, his success in the financial institution was cut short because he had engaged in various off the book activities. His activities include gambling away $2.3 billion in unauthorized trades. During his stint in UBS, Adoboli had manipulated financial records and conceal all his losses. All the losses he incurred are over £1.5 billion, the biggest fraud in UK history. 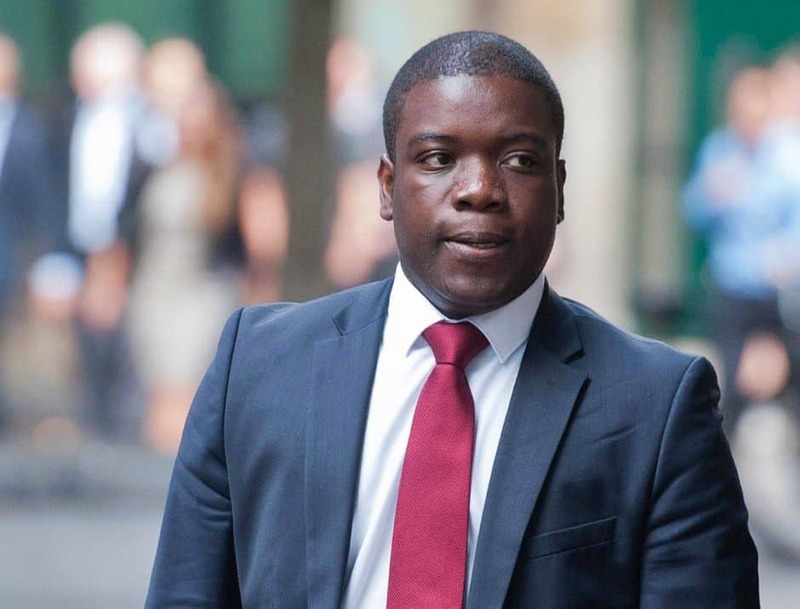 Adoboli was convicted and had received seven years imprisonment. 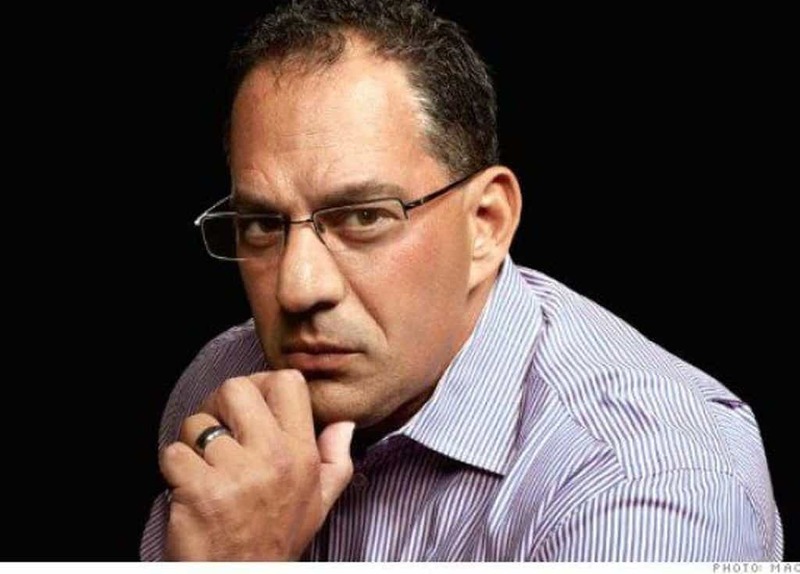 Barry Minkow started his ZZZZ carpet restoration company when he was just 21 years old. He was popular back then and was even a guest on the Oprah Winfrey Show. According to him, the value of his carpet business is around $110 million when it entered the stock market. However, in real life, 86% of the company was all non-existent. He had patterned his business with a Ponzi scheme. His fraud was discovered when one of his clients had uncovered the truth. Minkow was later charged to credit card fraud for defrauding investors of $100 million. He was sentenced to 25 years imprisonment but was released after seven years. Afterwards, he became a pastor but was charged again with stock manipulation and cheating the San Diego Community Bible amounting to $3 million dollars. Kim Woo Choong is the founder of Daewoo Group, a large conglomerate in South Korea. 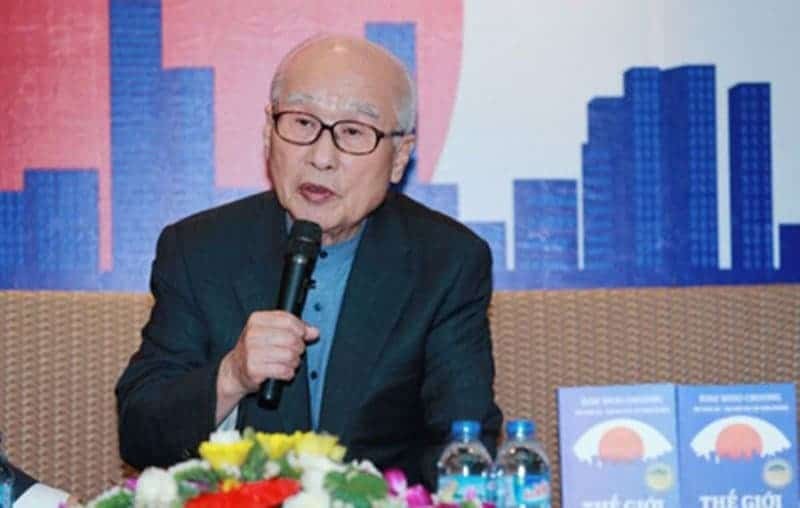 However, authorities believed that Choong had made the biggest single financial fraud in Asia when he had a false accounting between 1997 to 1998. The false accounting had inflated the true value of the equity of Daewoo to $32 billion. When the fraud was discovered, 20 executives were imprisoned for 6 months while Choong had fled and went to France. He was later arrested by the authorities when he returned to South Korea in 2005. He was sentenced to ten years imprisonment and was asked to forfeit over $22 billion. Choong was also ordered to pay a fine of $10,600. 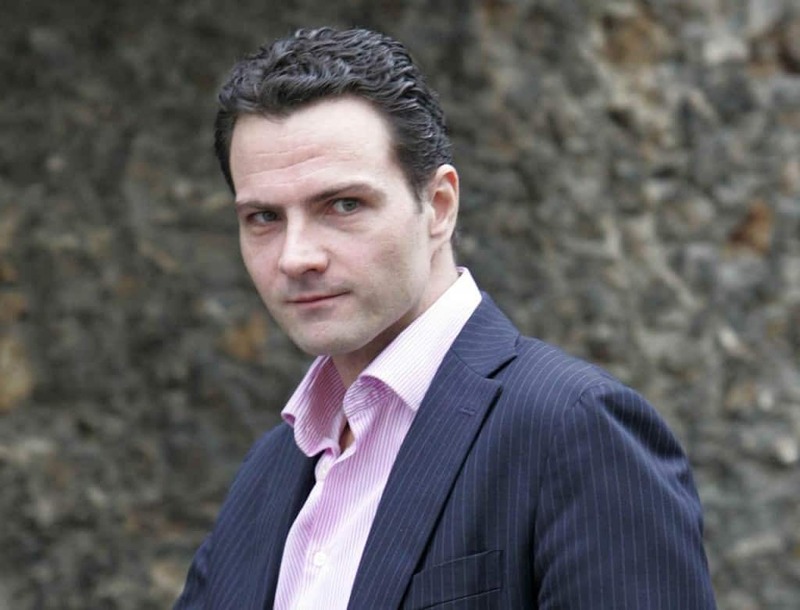 Jerome Kerviel was a French rogue trader who had a huge gamble on the stock market. He was convicted of breach of trust and forgery after his trades had lost his bank, Societe Generale, some $6.3 billion in 2008. Societe Generale claimed that Kerviel had traded without authorization. He was sentenced to 3 years imprisonment in 2010 and was permanently banned from working in any financial institutions. Tom Petters is a charming businessman who led the Petters Group Worldwide. 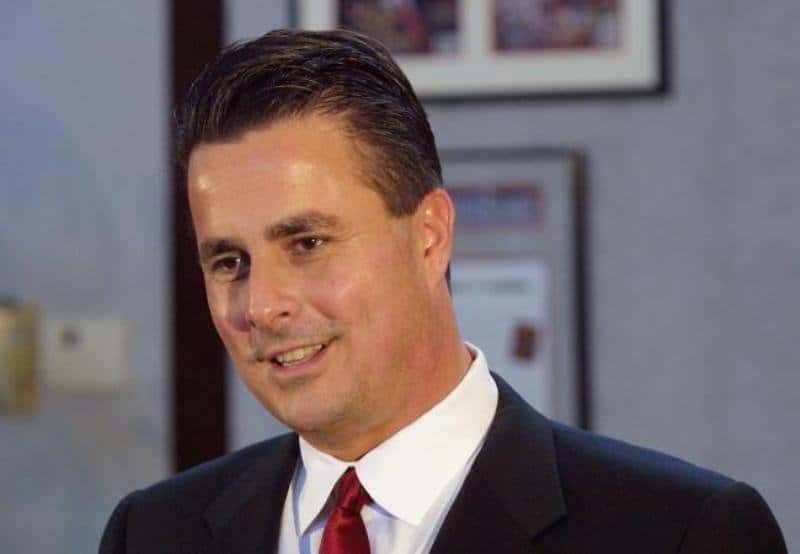 However, in September of 2008, the fraud of Petters was discovered when Deana Coleman reported to the government that Petters was running massive investor fraud and Ponzi scheme since 1995. Federal agents had raided the company and Tom Petters was arrested a few days later. He was indicted on 20 counts of conspiracy, wire fraud and money laundering. He received a sentence of 50 years imprisonment for his role in $3.65 billion frauds, the biggest financial fraud in Minnesota. Petters expected release date is April 25, 2052. Bernard Ebbers was former CEO of WorldCom. WorldCom was the second biggest long distance telecommunications company. In 2002, the Justice Department had opened a criminal investigation of the company after a report of improper use of $3.8 billion in expenses. Later on, WorldCom had filed for bankruptcy and their stock price had plummeted to $1. Investigation revealed that Ebbers was the mastermind behind the accounting fraud amounting to $11 billion. 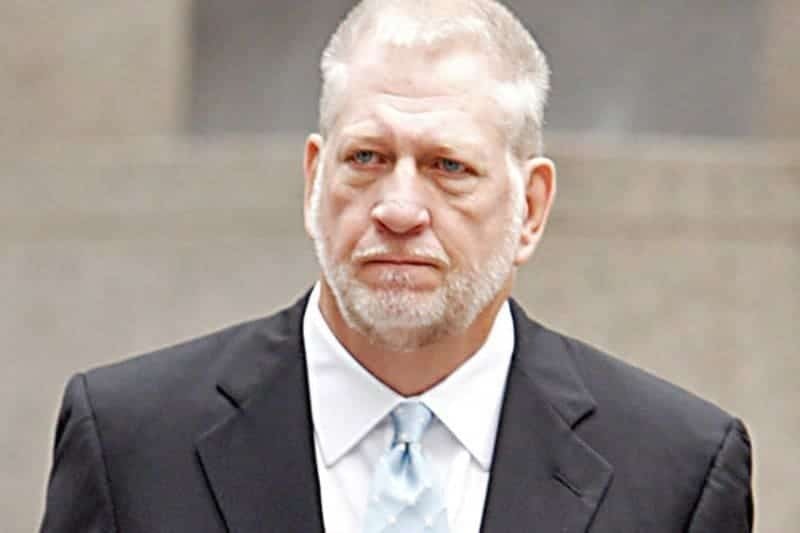 The New York’s federal jury had convicted Ebbers with conspiracy, securities fraud and filing false reports. At present, Ebbers is still serving his 25 year jail imprisonment. 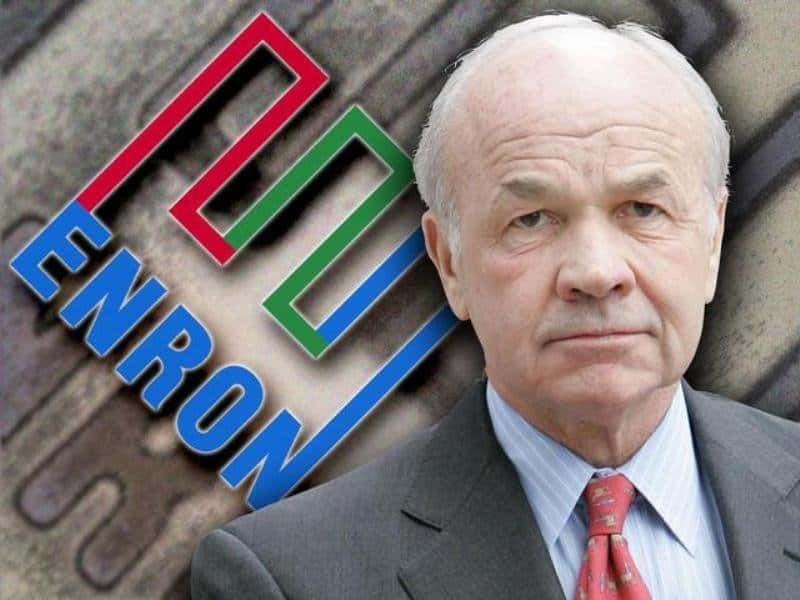 Kenneth Lay was the popular CEO of Enron. Enron was once considered as one of the most innovative company in America. In 2001, the company employed around 22,000 people and had reported that their sales were $101 billion. However, revenues are just the result of creative accounting. Enron filed for bankruptcy in 2001. After the company folded, investigation showed that Enron had to fiddle accounts, practiced insider trading and had several fictitious partnerships. 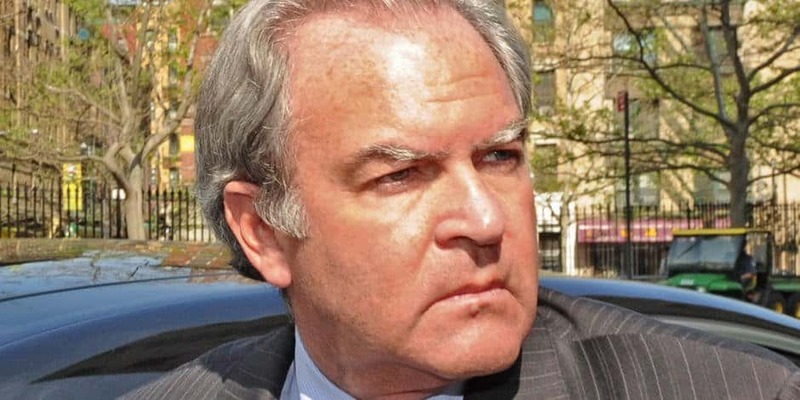 Kenneth Lay pleaded not guilty to the criminal charges against him but he was convicted of six counts of securities and wire fraud. He was sentenced to 45 years of imprisonment, but he died on July 5, 2006 before the sentence was given. Bernard Madoff was a New York manager and Wall Street bigwig who led the $65 billion Ponzi scheme, the biggest financial fraud committed by an individual. As a hedge manager, he convinced his clients that 90% of investment returns were coming, however, he was just running a Ponzi scheme and all investors lost their money. The fraud was discovered when Bernard Madoff had admitted the fraud to his sons who later turned him to authorities. The fraud had affected thousands of individuals, charity organizations and banks. 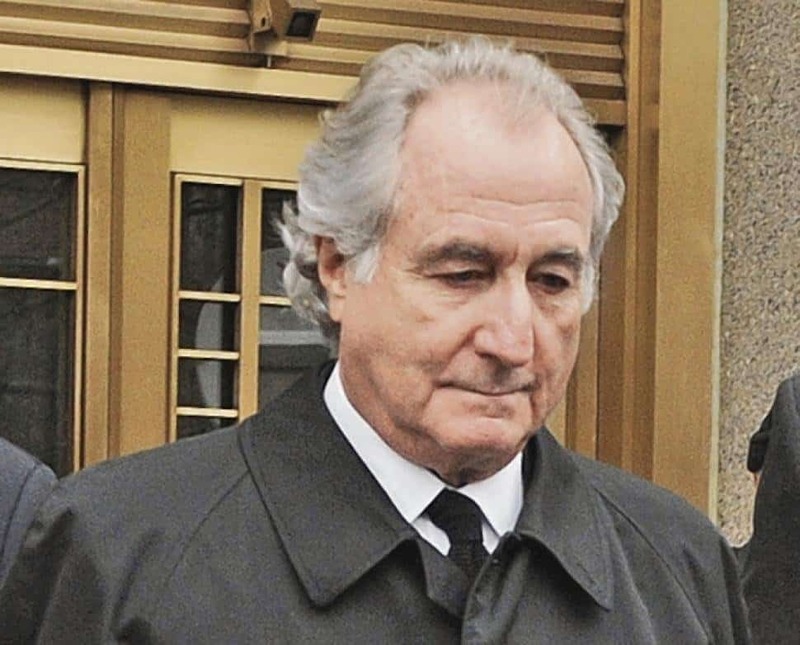 Madoff was arrested on December 2008 and was charged with criminal securities fraud. Madoff was later sentenced to 150 years in prison.